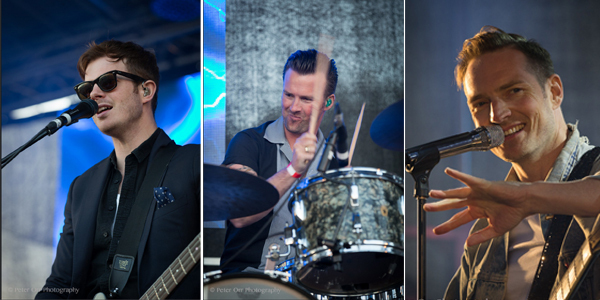 One of the UK’s best loved bands – The Feeling, played an amazing set on the main stage at Lowdefest this summer. 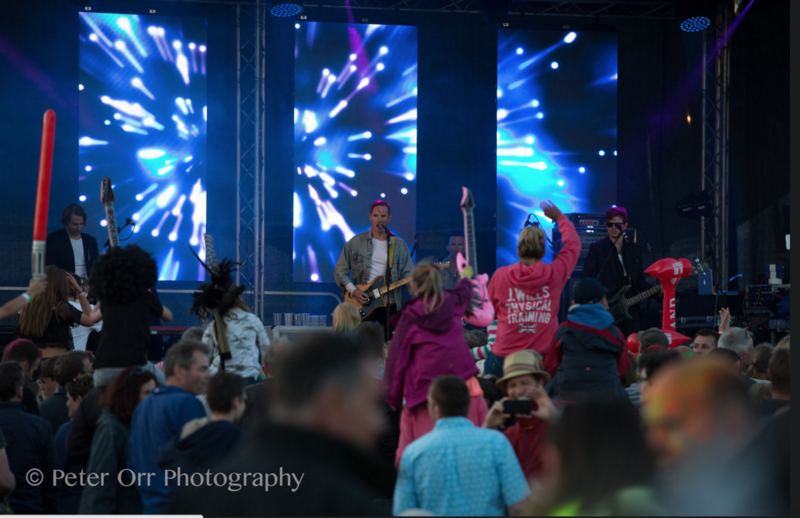 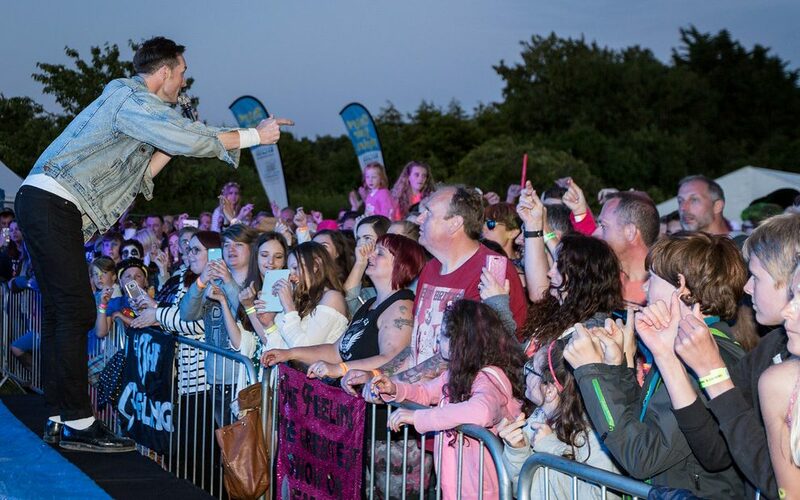 The multi platinum selling band took to the stage as the sun set over the beautiful Hampshire countryside and 5000 festival goers who just watched Mica Paris perform as well as many more were treated to an energetic set filled with hits from their extensive catalogue. 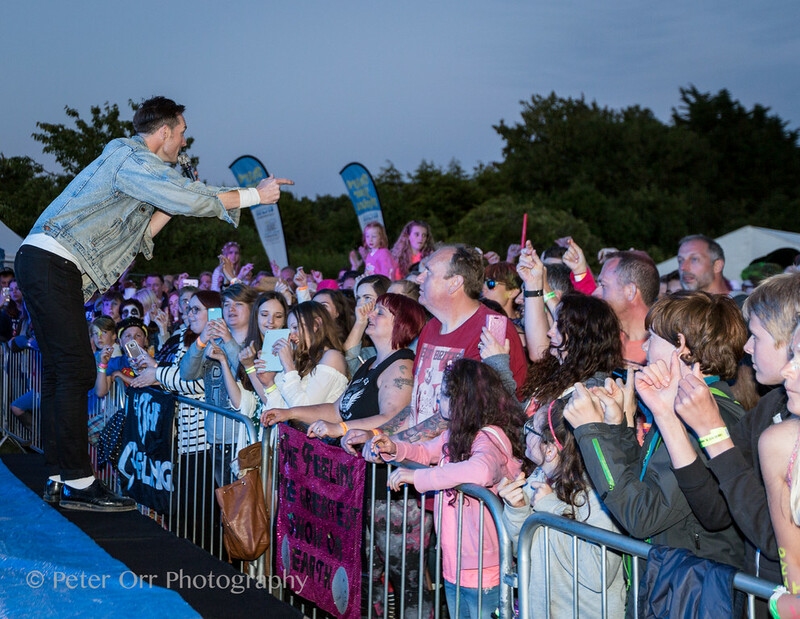 From ‘Sewn’ through to ‘I love it when you call’ the Feeling boys had the crowd singing along to song after song and they left with everyone chanting for more, a definite festival favourite!